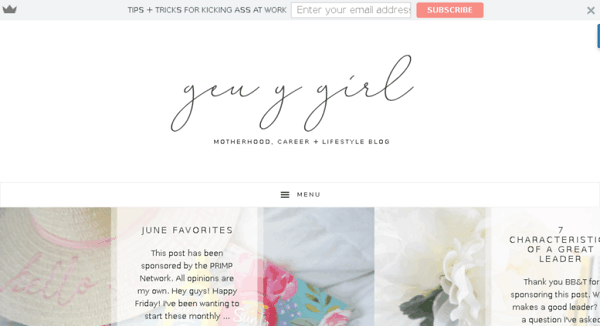 We love blogs, and we especially really love Lifestyle Blogs. And with that in mind, we think these 15 lifestyle bloggers absolutely rock! Why are lifestyle blogs so cool? I personally love the convenience of finding and reading everything I need in one spot and this is were great lifestyle bloggers do a good job at making this work. If you are looking for a few travel tips, makeup tutorials, fashion trends or even wedding tips, then most likely, a good lifestyle blogger has this covered! Am I a lifestyle blogger? Hmm, yes and no. I talk about a few things on my blog, but mostly personal finance stuff, but I do have a few lifestyle blog posts that you might find interesting. If you are looking for blog post ideas to inspire your creativity, we have lots of amazing tips on this blog! 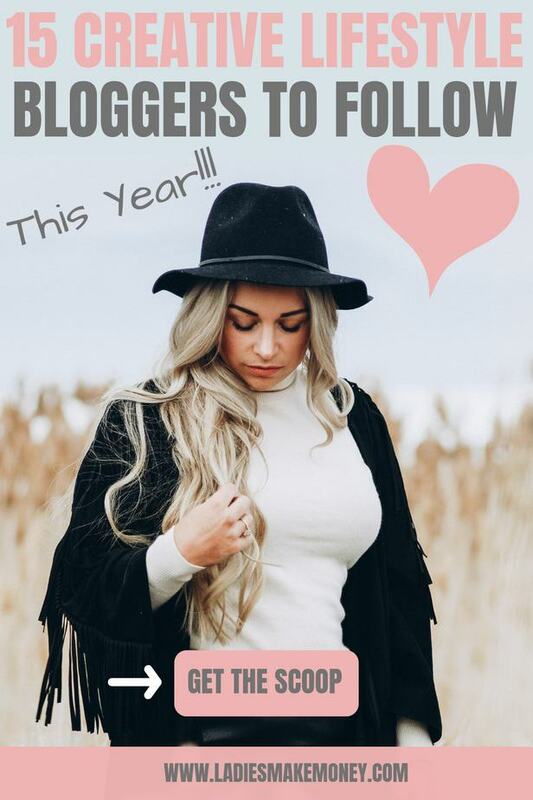 But before we get started on the best lifestyle bloggers and lifestyle blogs you should be following this year, we would love for you to join our growing Facebook group right here! Be sure to follow us on Instagram too! Typically lifestyle bloggers tend to blog about their personal lives and interest! They will often create content posts that are inspired by the way they live, places they visit and their day to day lifestyle. A beauty blogger or fashion blogger is niched bloggers and typically blog only about all things beauty or fashion. This is not to be confused with a lifestyle blog. 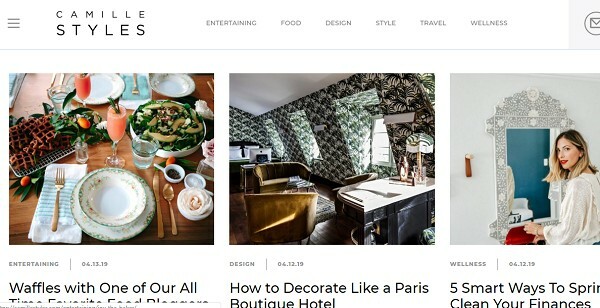 A lifestyle blog will defer from blogger to blogger as obviously each person has their unique intake of how they live. 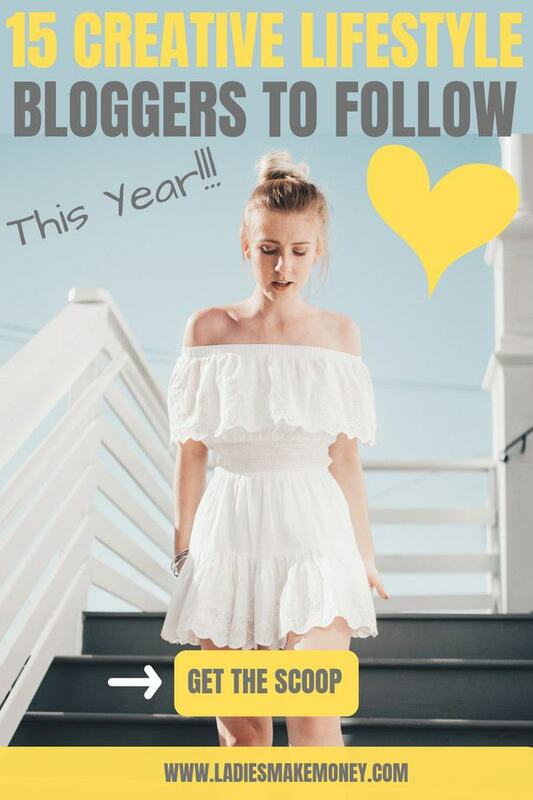 Lifestyle bloggers are also known to be more social on most social media platforms like Instagram! And a lot more. You can pretty much be as creative as you want with a lifestyle blog. Lifestyle bloggers make money just like all the other bloggers out there. By having multiple income streams for your lifestyle blog, you will see so much more success than only focusing on one area. I highly suggest starting and mastering one income stream at a time and then fully using all your strategies to really make a living from your blog. 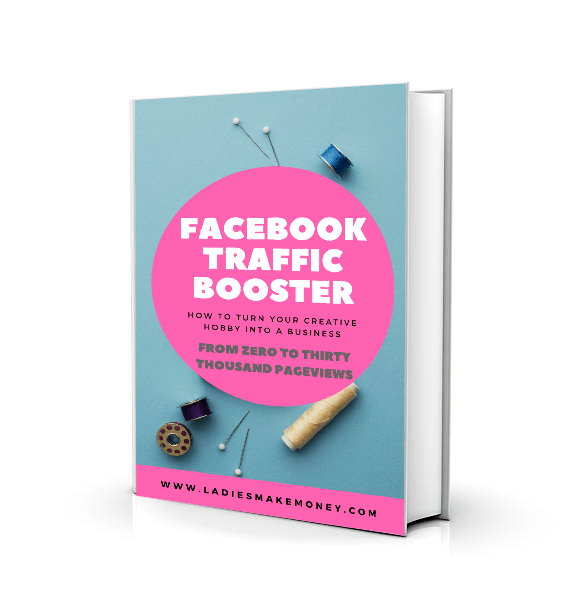 They are over 10 creative ways bloggers can make money online every month on a consistent basis! This is an extremely popular way of making money with a lifestyle blog. You can talk about almost anything on your blog and this opens up more opportunities to work with brands. Most brands love to work with lifestyle blogs for this reason. This is my favorite way of monetizing any blog and especially if you have a lifestyle blog. Lifestyle bloggers can do reviews of products they love, share photos and tutorials on how to use these products and link your affiliate links for people to buy from you. 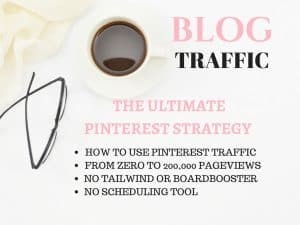 Depending on how much blog traffic your lifestyle blog gets, you can make great money with your lifestyle blog using ads. But you definitely need a lot of website traffic. Without this, you will only make pennies and you should avoid using ads in that case. Remember how I mentioned that Sarah a lifestyle blogger friend of mine made over $2 Million selling printables and products with her online store? 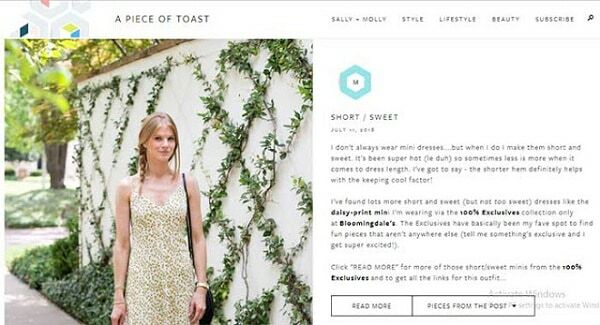 Well, as a lifestyle blogger, you can set up a store with a platform like Shopify. As a lifestyle blogger, you have the luxury to offer services that fit your blog niche and theme. For example, if you love remodeling and changing your home decor, you can offer in-house consultation or even full packages to style homes. If you blog about fashion, beauty or pretty things, you can offer make-up consults or anything your lifestyle blog focuses on. These are just a few of the many ways a lifestyle blogger can monetize their blog and online business. Starting an online business can be extremely successful if well planned. How much lifestyle bloggers make will differ from blogger to blogger depending on several factors. In fact, I am always saying that you should diversify your blog income to ensure you have your basis covered. You can check out how Unconventional Prosperity makes over $10K a month with their semi lifestyle blog! Be sure to get inspired by these girl bosses so you can learn more about how they monetize! 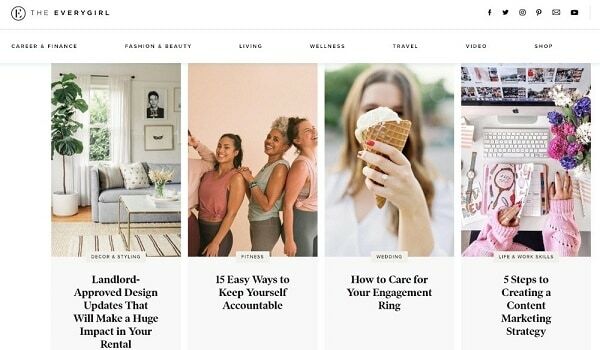 How Do I Create A Lifestyle Blog? 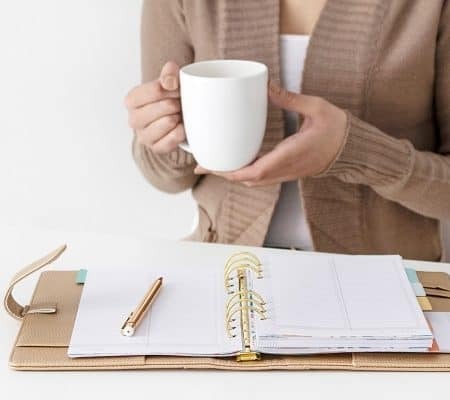 A Blog Niche – I know we mentioned that a lifestyle blog has many topics but finding one main topic and adding no more than two supplementary topics is ideal. You want to be known for something. You can have many categories within your lifestyle blog but choose one core topic. 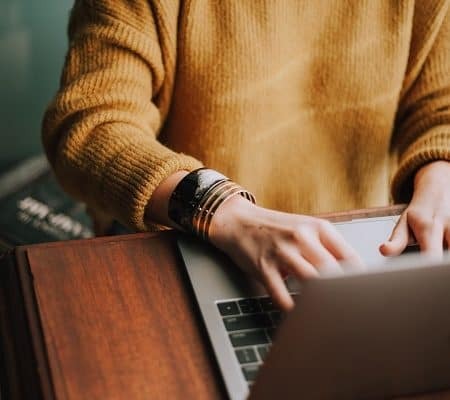 Choose your Blog Platform – I go through this section in my free course, but choosing a platform like WordPress will allow you to monetize your lifestyle blog easily. Go with the paid option for sure. 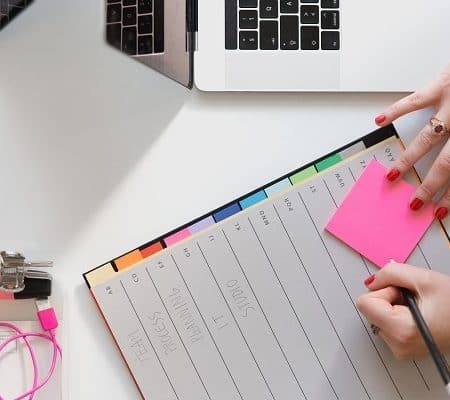 Choose your blog name – Ensure you pick a good name for your lifestyle blog, one that is not too hard and something that relates to your potential new blog. A poor blog name can damage your brand value, so keep this in mind when choosing your lifestyle blog name! I am only going to share a few successful lifestyle blogs that I personally love, but they are plenty of lifestyle bloggers out there that you can take the time to follow and study what they do! Whether she is searching for her dream job or a new city to call home; is saving for a down payment or a ticket to travel the world; is learning to cook or speak another language, she needs a bit of guidance, she wants to be inspired. Be sure to visit the Everygirl for amazing lifestyle tips! 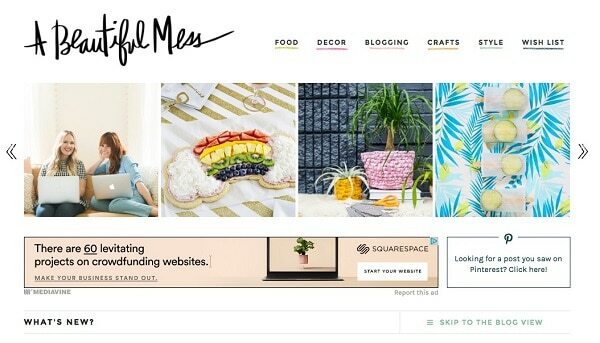 A Beautiful Mess is one of the best lifestyle blogs I have come across to date! The founders of this amazing lifestyle blog are sisters Elsie Larson and Emma Chapman. On the blog, you will find home decor projects, recipes, crafts, natural beauty, and lots of random bits of their lives in the Midwest! 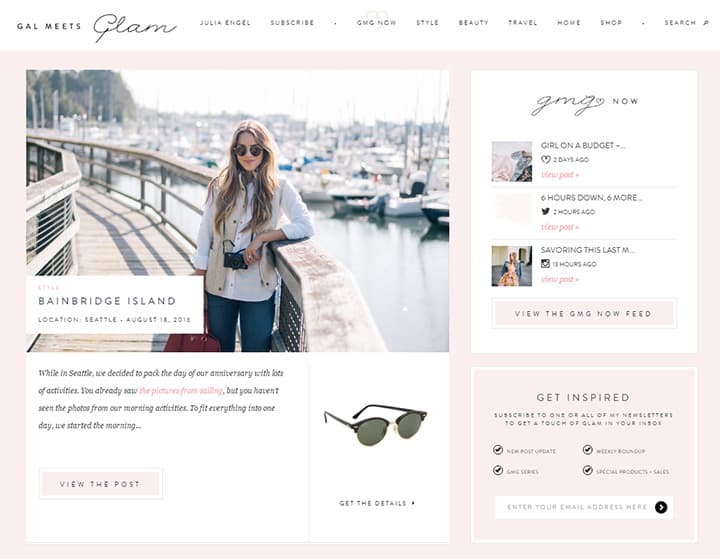 Gal Meets Glam is a source of inspiration that covers everything from fashion and beauty to home and travel! 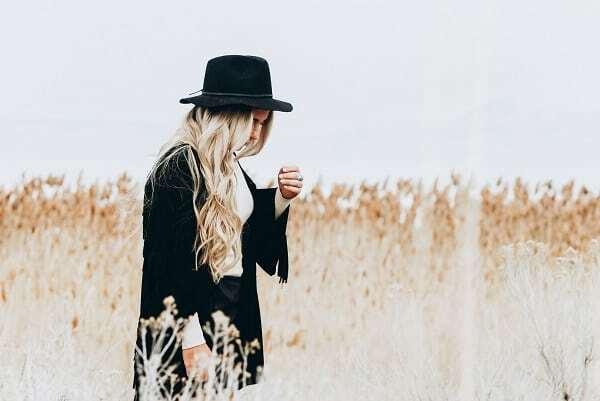 This amazing lifestyle blog was started back in 2011 Julia Engel when she was still a Junior in college. In late 2013, the owner decided to turn this side hustle into a full-time gig! Read the full story here! 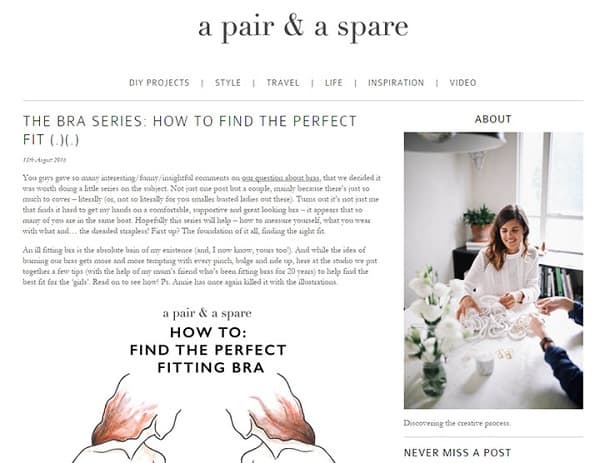 Founded by designer and craft lover Geneva Vanderzeil, A Pair & A Spare was created in 2010 as a place for stylish DIYs and How-to tutorials. Within a year it had been named in the top 50 Fashion & Lifestyle blogs by The Times UK, and Geneva had published a book based on her love of DIY. A Pinch of Yum was started as a casual hobby for nights and weekends while Lindsay was working as a fourth-grade teacher. It has since grown into a full-blown business (!!) that reaches millions of people with fun recipes each month. I love learning about how much food bloggers make with their yummy blogs. 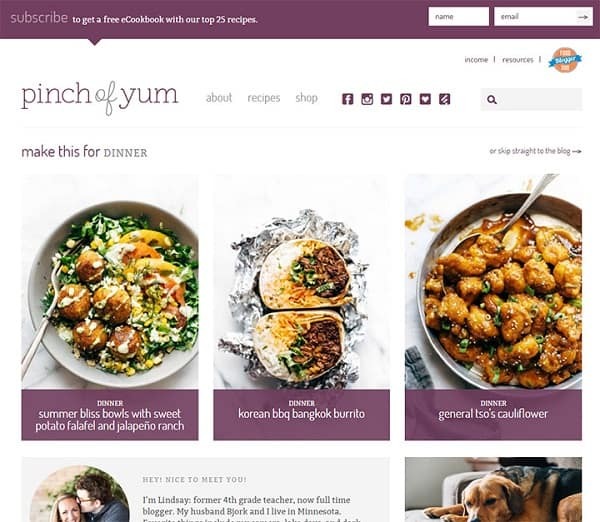 If you want to know more about Pinch of Yum, be sure to check them out now. 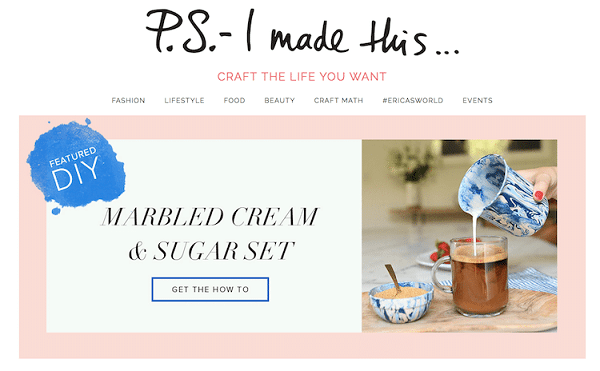 P.S.- I made this… is the innovative lifestyle brand founded by Erica Domesek. As the ultimate destination for customization and personalization, our mission is to inspire and empower people around the globe to cultivate their inner-creativity and embrace the ever-growing do-it-yourself (DIY) way of life. This great lifestyle blog is full of life! A Piece of Toast spiraled from many ideas, but to make the long story short – Sally and Molly liked the idea of doing a piece of something but thought “A Piece of Cake” would have signified a charmed life. A cake is not an every day something you get a piece of. Toast is simple but beautiful. It’s versatile – you can pair it with other foods or top it with an endless list of delicious things. But, no matter what, toast is warm and yummy and makes you feel good. Their blog is a place where the simple things in life are just as grand as the finer things. The content is for fun and inspiration. The blog authors vow to post with honesty, humor, and a true sense of self in hopes to hold your attention and keep you coming back for more. Camille Styles is the owner and creative director of this lifestyle blog. She is a Texas-based lifestyle blogger. For everyone who aspires to a life well-lived—a life that includes a happy home, bringing people together, a passion for healthy food, a hunger for travel, and a strong sense of self—we’ve got you. Every day, Camille Styles provides engaging storytelling and imagery to inspire the pursuit of your passions on the path to creating the best version of yourself. Consider this your go-to guide to living well and truly happy. If you are looking for great lifestyle blogger to follow, check out Camille Styles! Chelsea Korpi is the founder of Inspiration Indulgence, a lifestyle blog inspiring you to be your best self! Inspiration Indulgence was created in 2014 to blog Chelsea’s travels with her now-husband and has transformed into a self-help & style blog throughout the years. 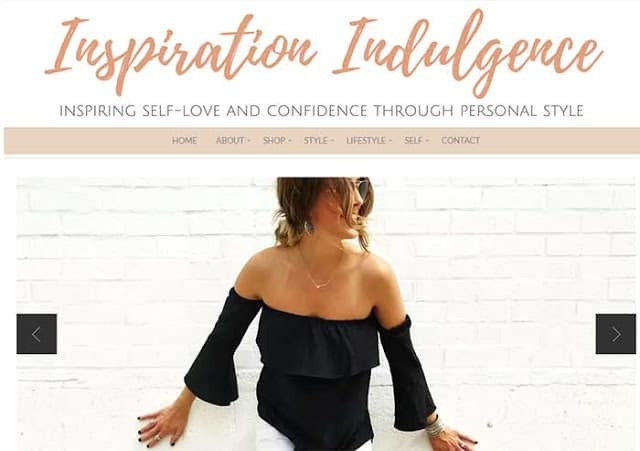 Inspiration Indulgence has reached millions of page views worldwide, and they work with some pretty awesome brands, some of which have included Adidas, POPSUGAR, H&M, WeddingWire, and Becca Tilley’s brand. Kayla Buell is the owner and creative director of Gen Y Girl! This 28-year-old mom blogger is considered a freelance content creator, and author. Her lifestyle blog features amazing content from motherhood, career tips, travel, adulting and more. If you want to know more, pop over to her blog! I am really in love with this lifestyle blog. Among Other Things is owned by Hallie who is the creative blogger behind this amazing blog! You can expect to find lots travel-related content — plus, outfit inspiration, lifestyle chats and an overall no bullsh*t approach to balancing life, dating, beauty, and wellness… Among Other Things. I know we have shared plenty of lifestyle blogs to follow but trust me, you will want to follow the Blonde Abroad! 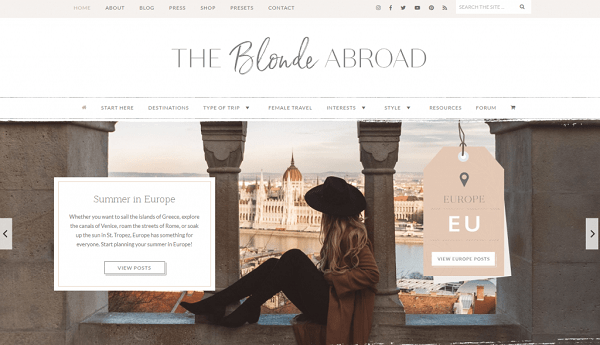 The Blonde Abroad is the go-to website for solo and female travel around the world- for all women, by women. Another amazing lifestyle blog created by Amber! Amber is known for documenting all things from lifestyle, beauty, travel to fashion. 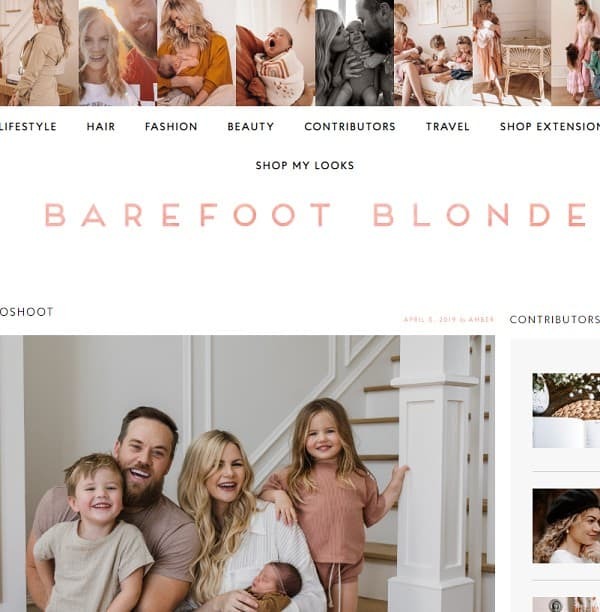 Barefoot Blonde began as a place to share Amber’s hairstyles and daily outfits. It has since grown and even includes a line of clip-in hair extensions. This lifestyle blogger definitely knows what she is doing. The “Brit Girl” uses creativity and a do-it-herself attitude in all aspects of her life: To take charge of her career, forge strong friendships and relationships, curate her own style, decorate her home, and entertain a crowd. Through their content, online classes and products, they enable you to use creativity to shape your future. Why should you be networking with other lifestyle bloggers? 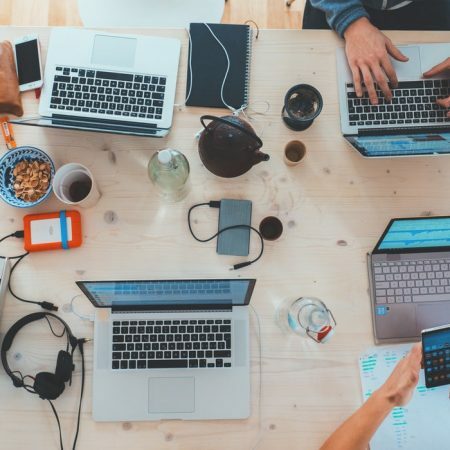 If you plan to start your own lifestyle blog, or you wish to land paid sponsorships, it’s best to connect with other bloggers in your niche. This will quickly open up and grow your readership as well as position you as a leader in your niche. Follow them on social media and interact with them there. A good social media platform would be Instagram. Look up a few of the lifestyle bloggers mentioned here, and leave meaningful comments on their blogs at least once a or twice a month. And lastly, read out to them via email to introduce yourself! Who knows, new friendship might begin this way, you might gain some collaboration gigs especially if they share them with you. If you are looking for more lifestyle posts to read, find them here! Ooooook girl! Thank you for the tips! Definitely was making notes. These bloggers that you mentioned really do have amazing content. I need to start exploring more. Love this post so much I have to share it. Thank you for taking the time out to share this post. Aww my goodness. I am so glad that you love the post. I really love to up lift other bloggers and I enjoy reading lifestyle bloggers. Such an amazing list! There were some ladies that I wasn’t too familiar with, so I’m looking forward to checking their blogs out! Thanks so much for sharing!